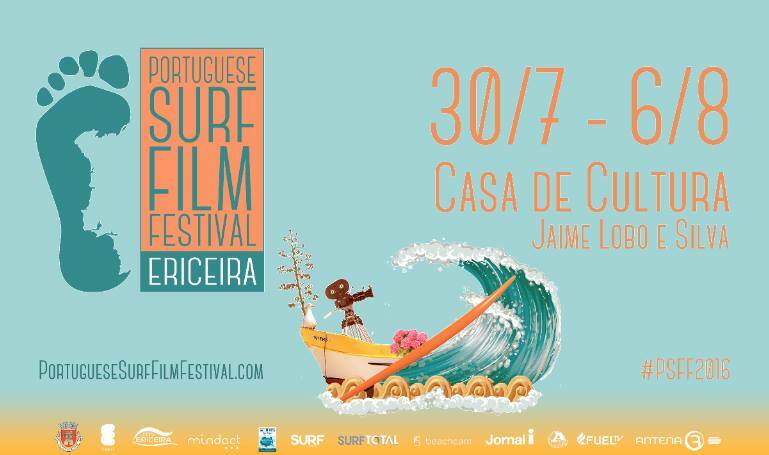 The Portuguese Surf Film Festival takes place in Ericeira. Don´t miss out, as in 2016 we are launching our 5th edition. Take note of the dates: 30 July – 6th August.